Ho Chi Minh city is the largest city in Vietnam. It is commonly referred to as Saigon and is very much known for the pivotal role it played in the Vietnam War. Although not the capital of Vietnam, it is Vietnam’s largest city and is also thought to be its economic centre. Not commonly known for luxury traveling, Saigon now has offerings in terms of hotels and restaurants for the most discerning of travellers. Saigon is a dynamic and flourishing city, known for its French architecture, including the famous Notre-Dame Basilica, made entirely of materials imported from France and the neoclassical Saigon Central Post Office. The architecture of Saigon is a stunning mix of Vietnam’s historical heritage, with French colonial villas standing next to modern steel and glass monuments that dominate the Saigon skyline. 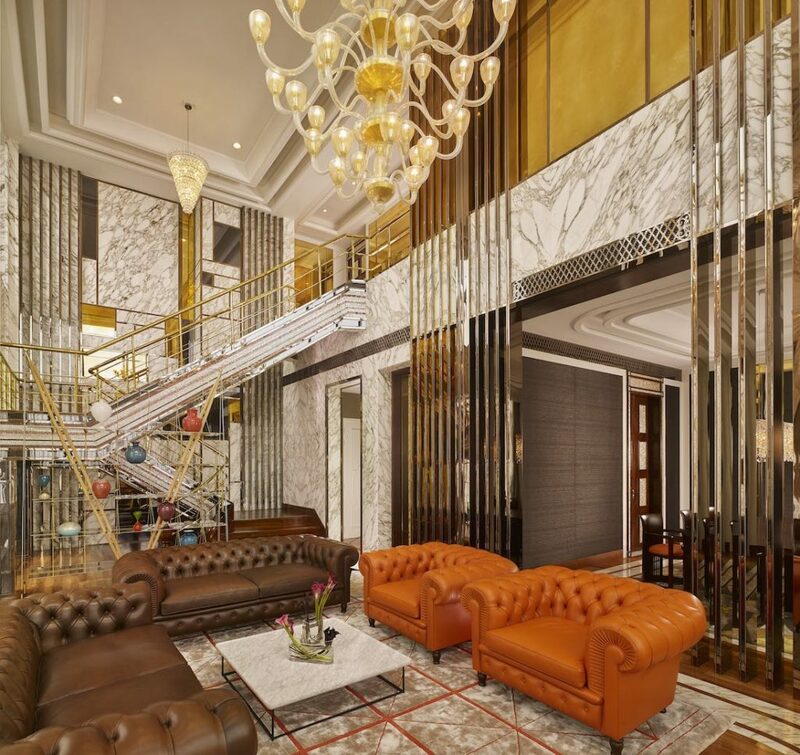 The Reverie Saigon is a hotel that quite simply stands head and shoulders above the rest, towering over the city of Saigon and is a hotel that has ushered in a whole new level of sophistication and opulence. The Reverie Saigon opened its doors in 2015 and within months was attracting world-wide acclaim. Almost immediately, The Reverie Saigon was recognised by Condé Nast Traveler as having one of the most outstanding hotel debuts of 2015 and was listed on its coveted ‘2016 Hot List’. Antonio Cuellar, the international, luxury hotel photographer has a true appreciation for hotels that provide world class luxury and experiences that cannot be replicated anywhere else. 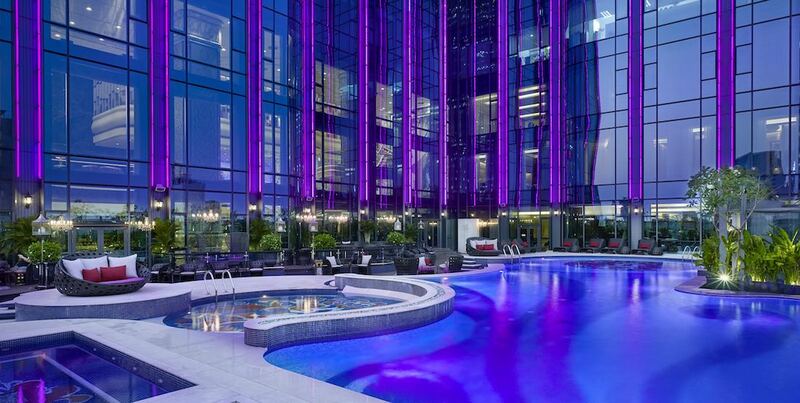 In his capacity as one of the judges for the Luxury Travel Guide Antonio is often asked to recommend the best luxury hotels in the world and it was without hesitation, that Antonio included The Reverie Saigon in his recommendations. 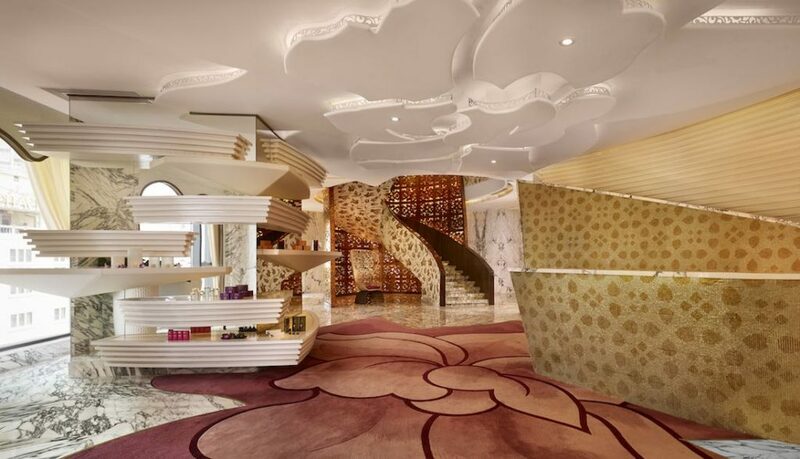 The Reverie Saigon is without a doubt, the most luxurious hotel in Saigon. 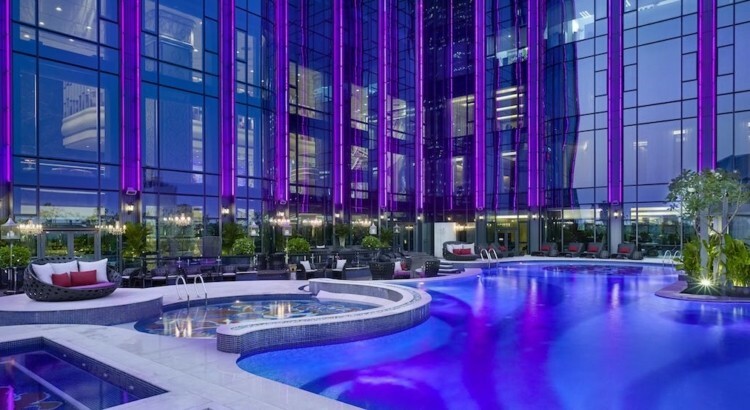 It is also the highest hotel, with the rooms and suites starting from the 27th floor of the multi-purpose Times Square Building in the heart of the business district of Saigon, Vietnam. It has a central location perfect for business travellers and tourists alike being minutes away from the Saigon Notre-Dame Basilica and the Bến Thành Market. From its rooms and dining areas, it commands beautiful panoramic views overlooking the central business district and the winding Saigon River through its signature floor-to-ceiling windows. The Reverie Saigon has said to have opened the doors to a new era in Vietnam for luxury traveling. 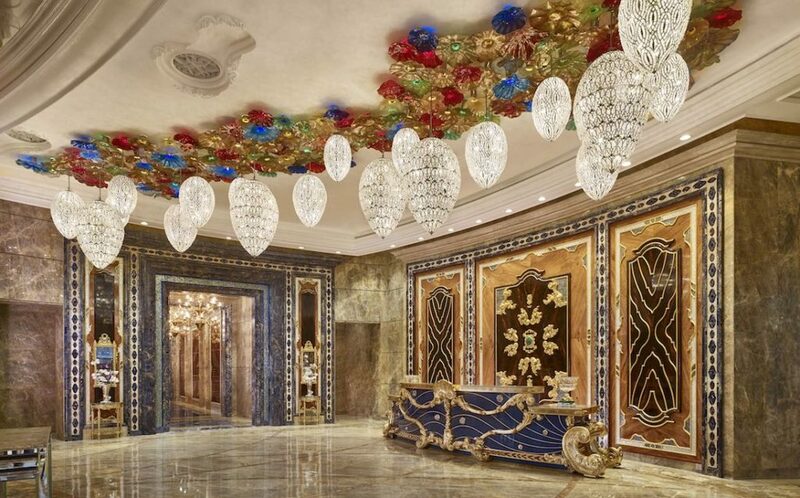 It is renowned for its beautiful interior designs and has utilised an unprecedented collaboration of Italian designers to create a hotel that provides a world of opulence and luxury that is certainly unsurpassed in Vietnam, if not in many parts of the world. 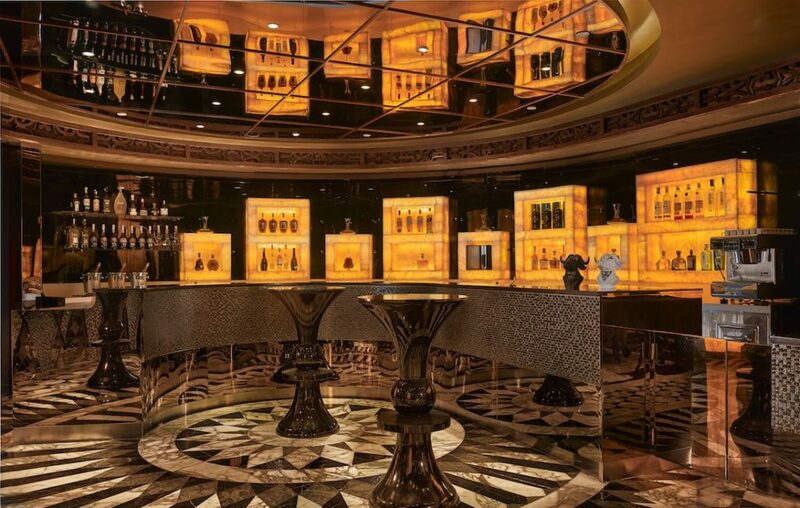 In fact, to mark the opening of The Reverie Saigon at the October 2015 gala event, Mrs Carlotta Colli, the Italian Consul General in Ho Chi Minh City heralded the design of The Reverie Saigon as an ‘inspired and unparalleled cultural exchange between Vietnam and Italy’. The hotel is spread over the 27th – 39th floors of the Times Square Building and the 62 luxury suites and 224 luxury rooms of The Reverie Saigon offer guests the finest of accommodation options in Asia. With European and Indochina inspired fine dining, a luxurious spa and world-class facilities, this truly iconic hotel will transform the way you look at luxury traveling in Vietnam. The Reverie is a proud member of the Leading Hotels of the World and is offering luxury, sophistication and service like never before seen in Vietnam. At The Reverie Saigon the emphasis is on delivering a world-class experience from arrival to departure ensuring an absolutely unforgettable experience. In the world of luxury traveling a hotel has to be more than just a place to rest or sleep. 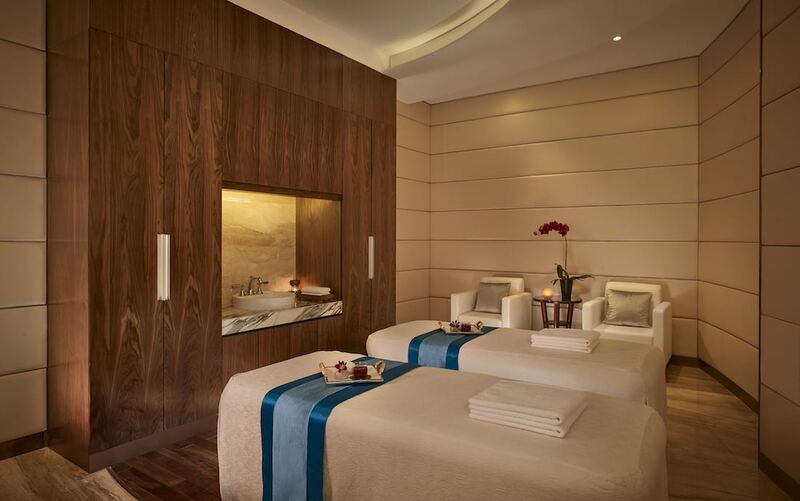 It needs to provide an experience where luxury combines with comfort and sophistication with ease and exemplary service. The rooms of The Reverie Saigon easily meet every single desire of the discerning traveller and no doubt provide options that they had never even contemplated. 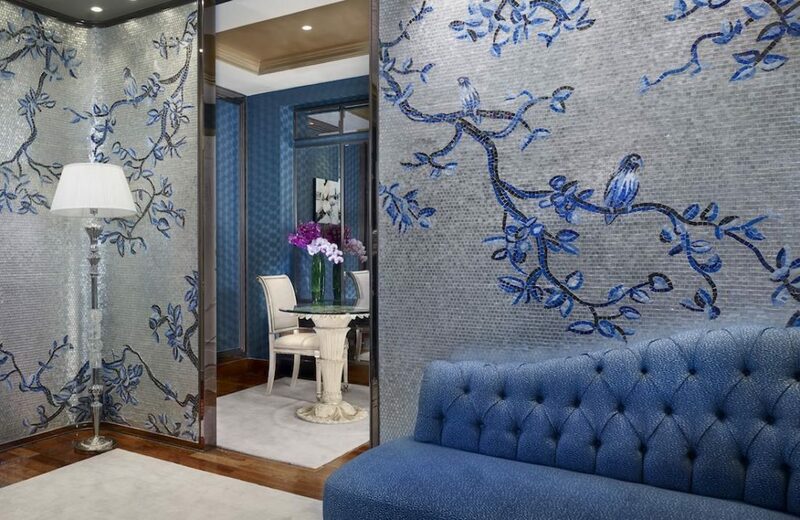 The Reverie Saigon boasts 12 elegant rooms types, offering 224 rooms and 62 suites. 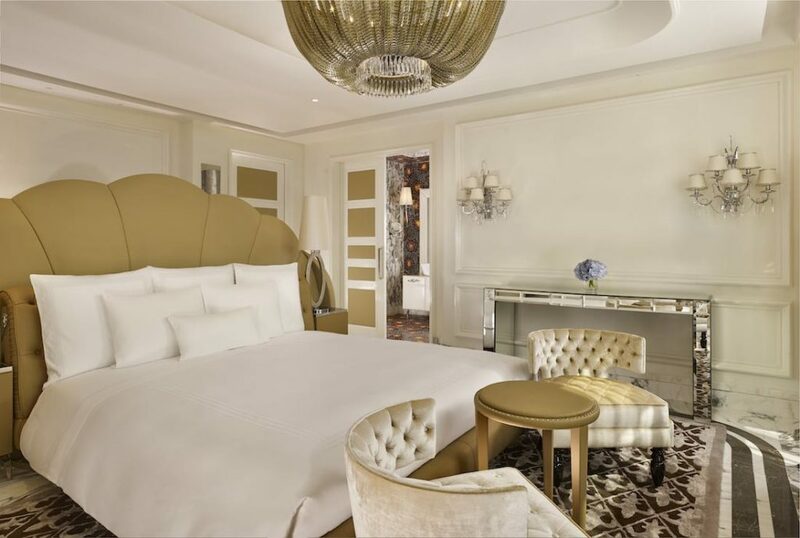 The interior designs of all rooms feature the sumptuous and luxurious Italian furniture from Girogettie, Poltrona Frau and Visionnaire. Features of all rooms include 46” HD Televisions, Bathrooms with LCD TV’s, High speed internet, access to the Reverie Lounge, luxury bed linen by Frette and walk-through wardrobes. Naturally, as is standard with any luxury hotel, there is butler and concierge service available for all guests 24 hours a day. The Reverie Saigon prides itself on guest satisfaction and as a result, the service for their guests is as extensive as the luxury that surrounds them. Part of The Reverie Saigon’s appeal is also reflected in the modern living spaces of each of the accommodation rooms and the suites are the largest on offer anywhere in the city. 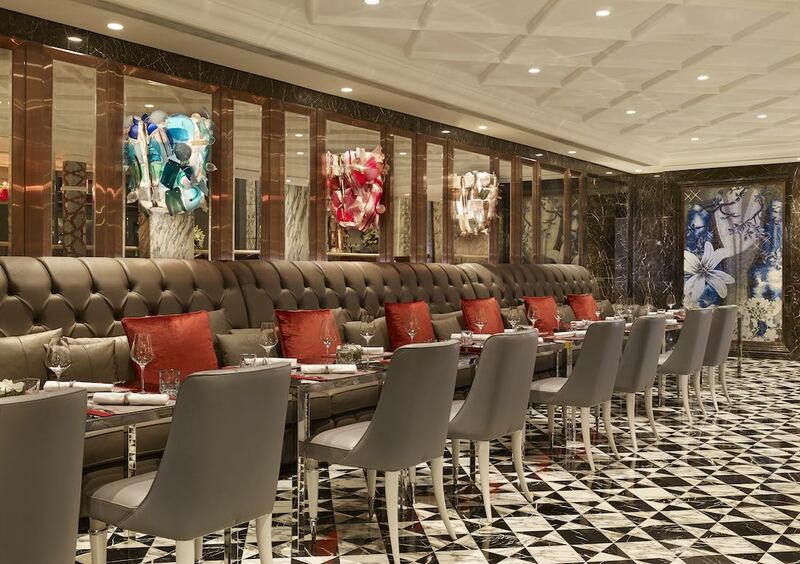 The Reverie Saigon also offers guests and visitors a plethora of dining choices where they can feast on the most exquisite of cuisines in the extraordinarily opulent surrounds that the Reverie Saigon is renowned for. Luxury traveling is very much about the experiences the guests can enjoy and savour whilst away and the Reverie Saigon offers its guests food and dining options that are a triumphant combination of decadence, taste and world cuisines. In a very short amount of time The Reverie Saigon has become one of the hottest places to dine and be seen in the city. It is home to Saigon’s most visited restaurants and bars. Within this incredibly stylish hotel, you can discover a wide range of world-class dining facilities ranging from authentic Cantonese cuisine to traditional Italian fare in addition to being home to the hottest street bar in town. The Reverie Saigon goes beyond just providing fine dining and has elevated this to a celebration of taste, service, style and sophistication. Spa facilities are a key component to any luxury hotel and ‘The Spa’ of The Reverie Saigon is exquisite in every details. The Spa & Recreation facilities covers over 1200 square metres and is situated over 2 floors of the Times Square building and is one of the largest and most comprehensive facilities in the city. Since its opening in 2015 the Reverie Saigon has received numerous awards and accolades in such a short amount of time, highlighting how it encapsulates everything that luxury traveling is about. It has received recognition from Trip Advisor, Booking.com and Condé Nast Traveler. In addition, it has also been featured in the renowned international travel magazine ‘Travel + Leisure’. The Reverie Saigon is an extraordinarily luxurious and lavishly beautiful hotel and is ideally situated in the vibrant city of Saigon. Everything about the hotel is about extravagant opulence with its design reminiscent of an Italian Palazzo. The Reverie Saigon prides itself at all times on delivering the finest experiences of luxury and sophistication to its discerning clientele and at all times it delivers this faultlessly and with its signature flair. If truly wanting to experience the best that luxury traveling has on offer, then a stay at the Reverie Saigon has absolutely everything that one could desire. 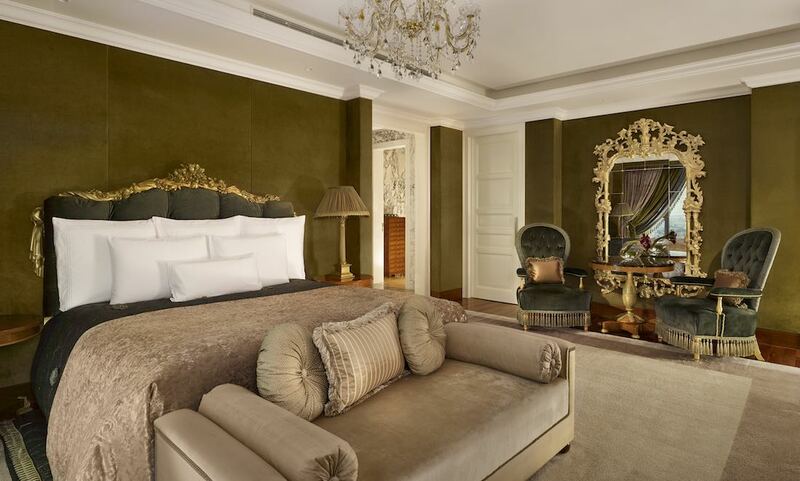 It is without a doubt a truly stunning luxury hotel.